(TibetanReview.net, Mar31, 2017) – Following a spate of High Court rulings on the issue since 2010, the Ministry of External Affairs of the Government of India has, by a memorandum dated Mar 17, directed all passport issuing authorities in and outside the country to issue passport to all eligible Tibetans. The High Court had ruled that all Tibetans born in India from Jan 26, 1950 to Jun 30, 1987, being citizens by birth, were entitled to be issued passport. Specifically mentioning the case of Lobsang Wangyal Vs Union of India, decided by the High Court of Delhi at New Delhi on Sep 22 last year, the memorandum points out that previous orders from the Government of India denying passport to ‘Tibetan refugees’ had been quashed by the High Court. In this context, the memorandum notes that a number of Tibetans had approached the Delhi High Court after its Sep 22, 2016 ruling, urging it to declare them also as citizens by birth, with the date of hearing their petitions having been fixed for Mar 21, 2017. “There is a huge probability that on the next date of hearing i.e. 21/3/2017, the High Court may come down very heavily on the Government”, the memorandum says. A previous Ministry of Home Affairs order dated Aug 26, 2011 barred ‘Tibetan refugees’ from claiming themselves to be citizens by birth, thereby preventing them from applying for Indian passport. This was annulled by the High Court as being in violation of the country’s citizenship law as far as those born in the country between Jan 26, 1950 and Jun 30, 1987 were concerned. Mr Lobsang Wangyal was denied a passport despite the High Court’s Sep 22, 2016 ruling due to an adverse remark against him in a Police Verification Report. The memorandum has now directed the passport offices to ignore ‘adverse’ reports from police authorities and security agencies which state that an applicant was a Tibetan refugee and therefore not a citizen by birth if he was otherwise found to be eligible. Mr Lobsang Wangyal’s petition was filed by his advocates Giriraj Subramanium and Simarpal Singh Sawhney in May 2016. 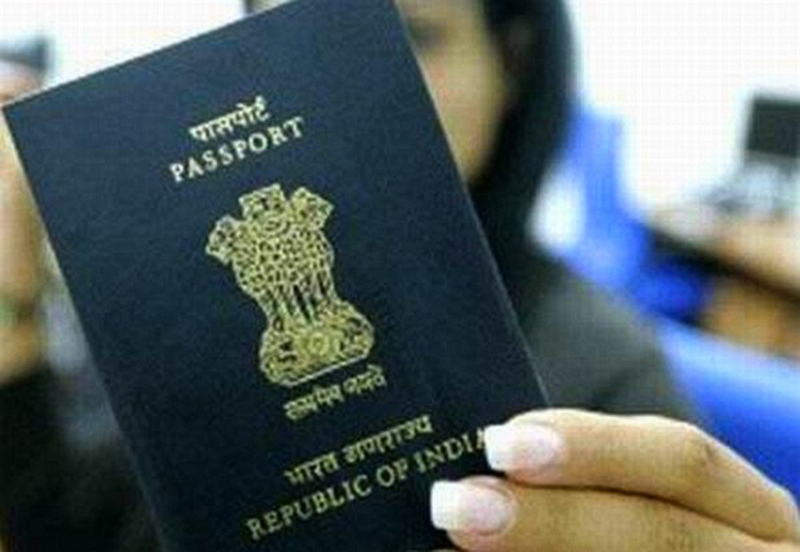 India amended its citizenship law in 1987 to deny citizenship by birth to those born in the country from Jul 1, 1987 onwards unless either of his parents was a citizen at the time of his birth.